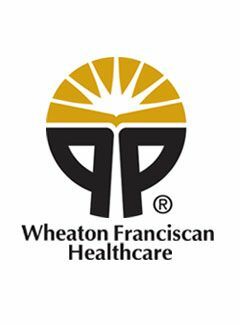 We worked with Wheaton Franciscan Healthcare to create and fully implement a 100,000 user base Identity Management System. This provisioned users, roles and resources to 8 connected systems with one of those systems being the EPIC application. The roles and resources were part of the R-BAC model.